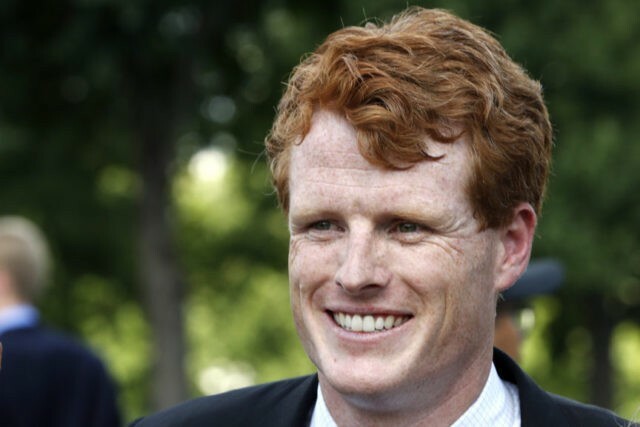 Rep. Joseph “Joe” Kennedy III (D-MA) delivered the Democratic response to President Donald Trump’s State of the Union address Tuesday in Fall River, Massachusetts. The speech, rife with appeals to equality and “who we are,” sought to unite the economic struggle of working class Americans to the identity politics battles of the Democratic Party, including Black Lives Matter, #MeToo, and the “transgender” movement. “As if the parent who lies awake terrified that their transgender son or daughter will be beaten or bullied at school, is any more or less legitimate than a parent whose heart is shattered by a daughter in the grips of an opioid addiction,” Kennedy continued, providing perhaps the purest distillation of the Democratic State of the Union response strategy in tying the latest identity politics wedge issue, so-called “transgender” children, with one of the gravest issues facing white working class America – the demographically significant death wave from heroin and opioid use. A government that struggles to keep itself open, Russia knee-deep in our politics, an all out war on environmental protection, a Justice Department rolling back civil rights by the day, hatred and supremacy proudly marching in our streets, bullets tearing through our classrooms, concerts, and congregations … and this nagging, sinking feeling, no matter your political beliefs, that this is not right, this is not who we are. The scion of the legendary Kennedy political clan, Rep. Kennedy, is the grandson of U.S. Attorney General Robert “Bobby” Kennedy, the great nephew of President John F. Kennedy and Sen. Edward “Ted” Kennedy, and the son of Rep. Joseph Kennedy II. Joe Kennedy III is widely seen as the family’s brightest hope for returning to prominence in this generation after Ted Kennedy passed away in 2009. A cloud hung over Kennedy’s response even before it began, not from the right, but from the “social justice” left. 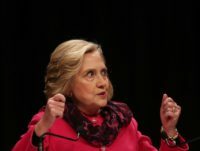 Activists and left-wing news outlets repeatedly attacked Kennedy over his race and family wealth for his being selected to deliver the Democratic response. Although he spoke of unity and healing, some in his party’s base expressed grave doubts about a “white guy” giving their response to Trump.